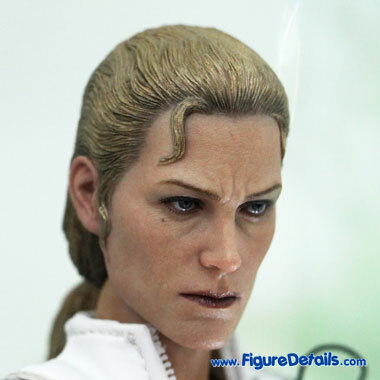 - Fully realized action figure likeness of The Boss in the Metal Gear Solid 3: Snake Eater video game. - Newly developed newly developed body sculpt. - A lot of weapons. 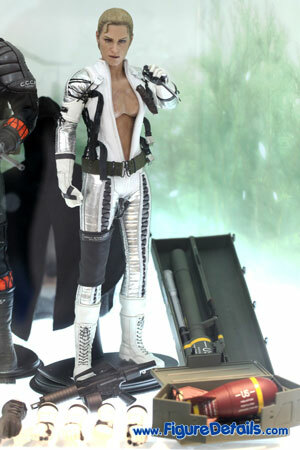 Here I show you the photos of The Boss Limited Edition Action Figure that is now displaying in the Hot Toys store. If you are not a Metal Gear Solid 3 video game fans like me, you may not know who is The Boss. Here is some background. 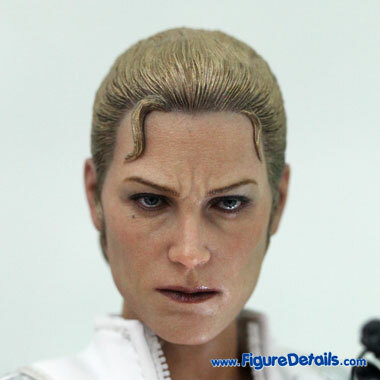 The Boss is the founding leader of Cobra Unit, and she is also known as "The Joy". 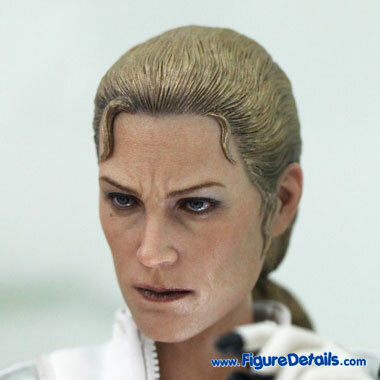 Also, she is the mentor of Naked Snake. If you are big fans of Metal Gear Solid 3, then just collect one.